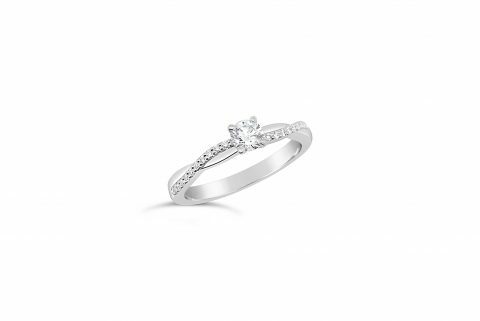 18kt white gold Claw set diamond cross. 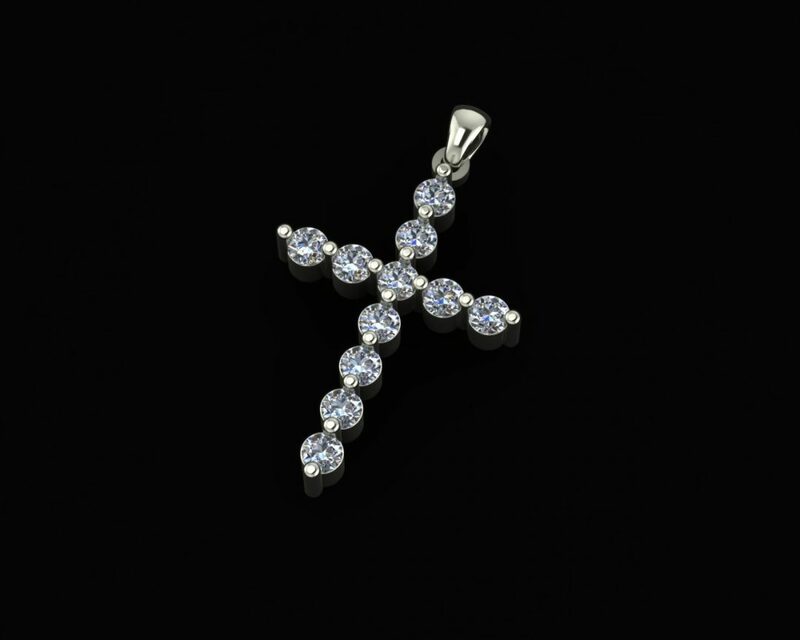 18kt solid white gold, claw set diamond cross 18mm x 13mm. 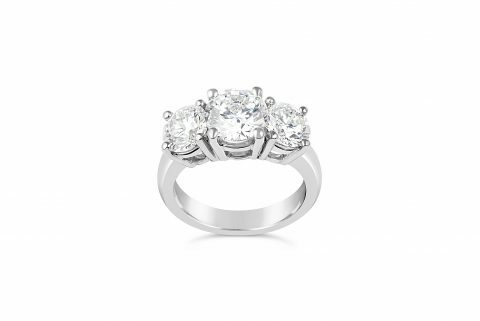 Diamond Weight : 11=0.22ct F/VS $1250. 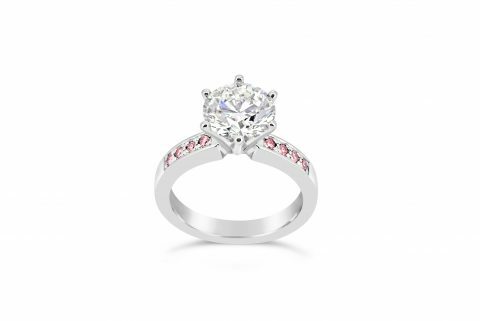 Also available with diamond weight 11=0.11ct F/VS $750.00 OR 11=0.33ct F/VS $1550. Available in your choice of gold colour. Fili Design and Manufacture.